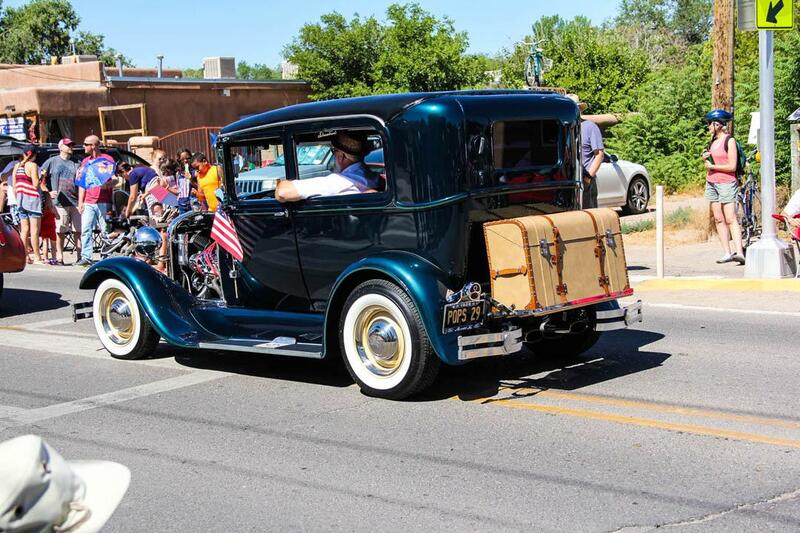 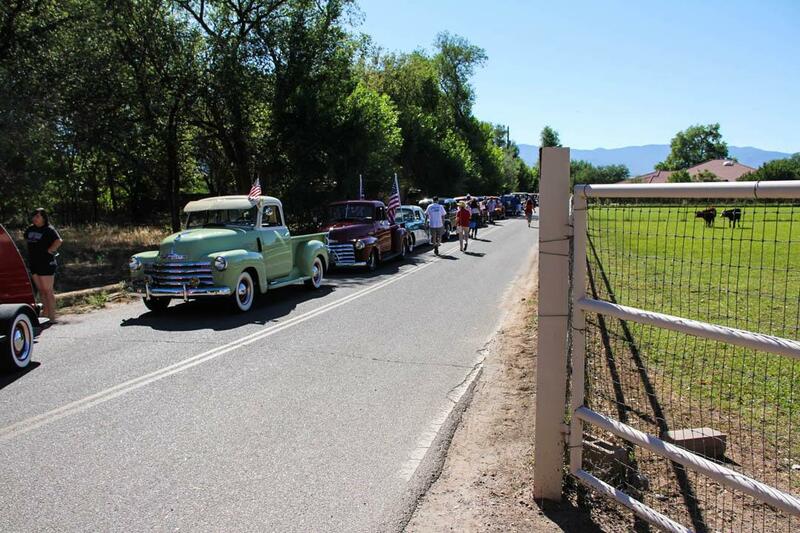 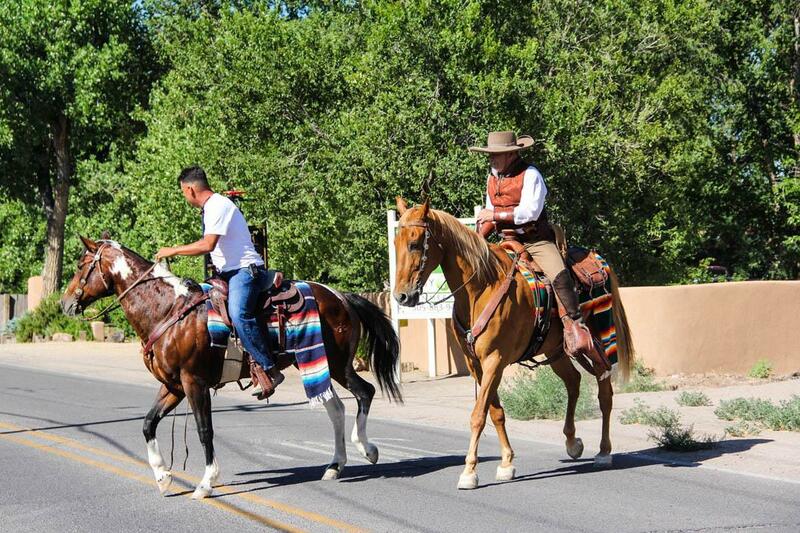 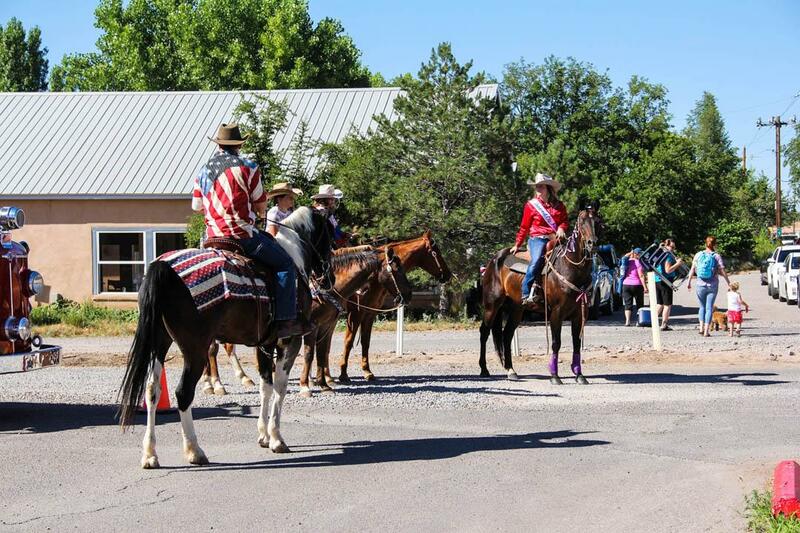 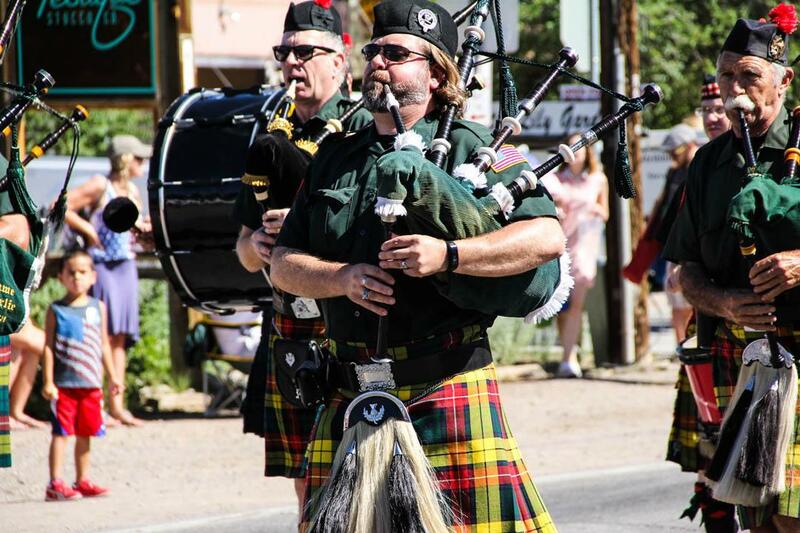 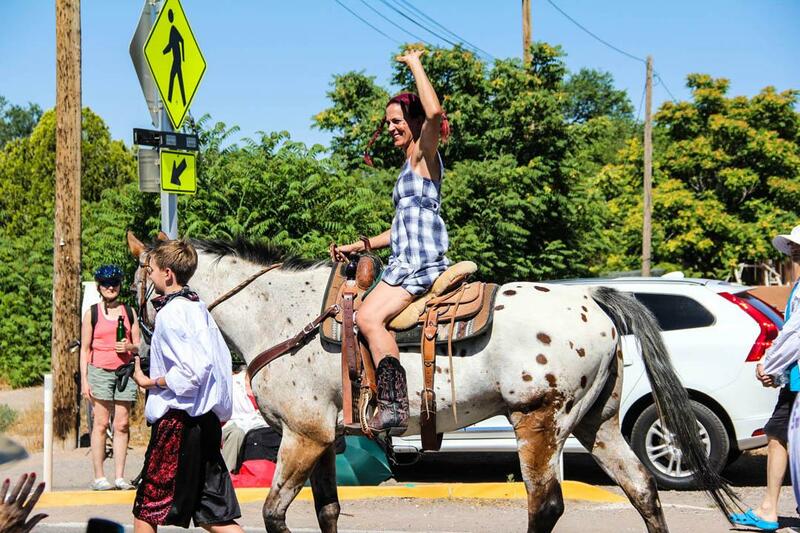 Corrales, NM, has a big Fourth of July Parade each year and once again I attended. 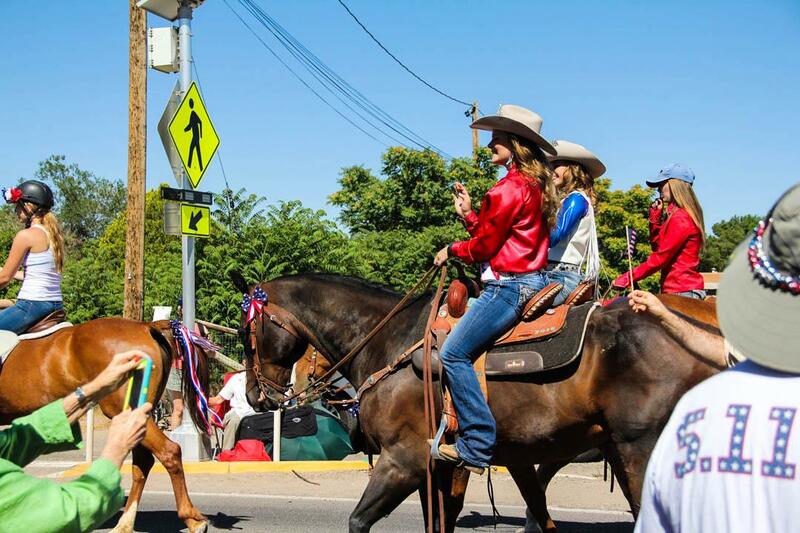 It was a gorgeous but warm day. 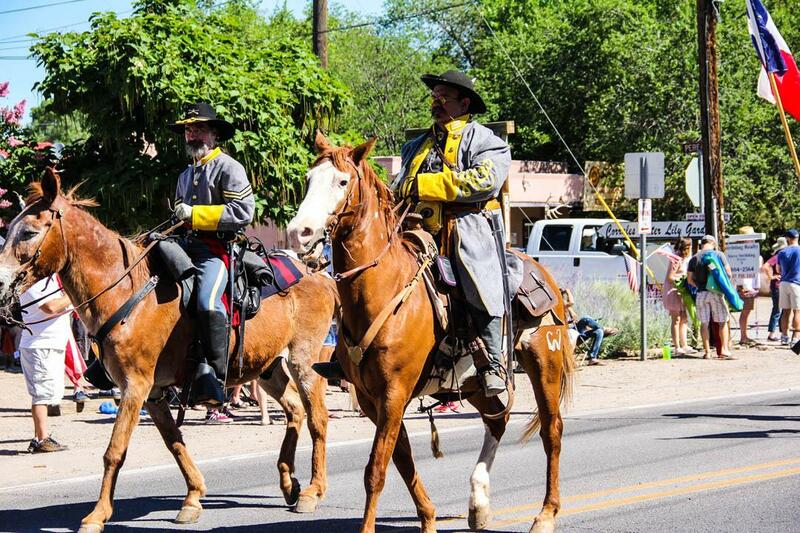 Here are some of the photos taken both just before and during the parade.